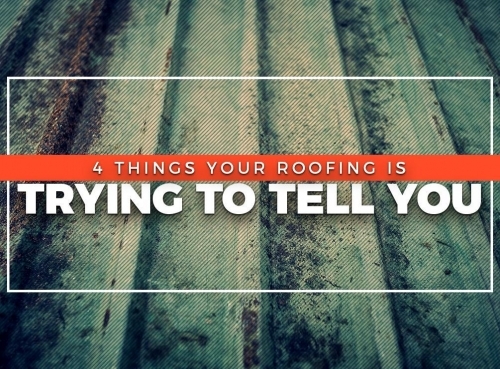 Your roof can be vague in telling you what’s going on with it. The warning signs are often indirect and yet the danger of ignoring them is real. Addressing these issues, however, when they’re still small and inconsequential can save you money and time. You just need to know what they are and what they mean. 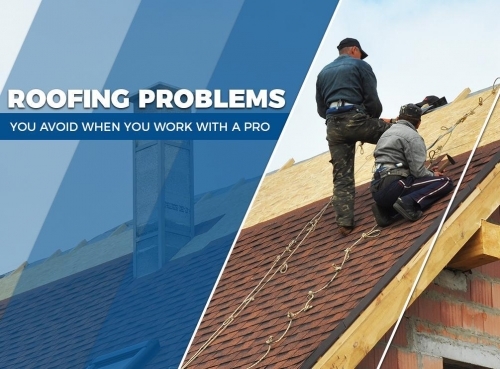 Ethos General Contractors lists four way your roof might be trying to tell you something. 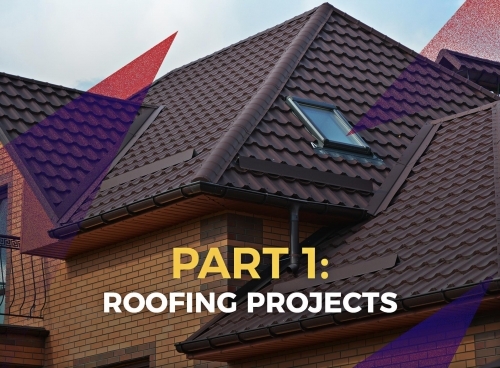 It’s tempting to do a roofing project on your own. While it may seem like you’re saving money, several problems immediately become apparent, like sourcing equipment, materials and the learning curve associated with repairs and replacements. It’s also easy to commit potentially costly mistakes. You can avoid several of these when you work with a professional roofing company. Ethos General Contractors discusses these head-scratchers below. 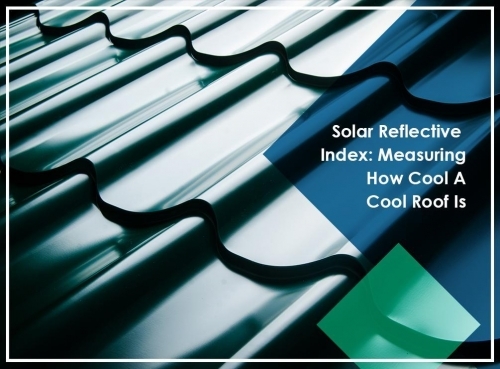 The Solar Reflective Index (SRI) is a measurement system that shows how well a roofing technology blocks solar radiation. At the same time, it takes into account the emissivity of a product, or its ability to re-emit the heat it absorbs to cool itself.